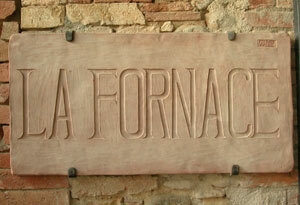 Tavarnelle is a small village in the boundaries of Chianti. 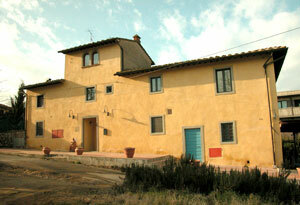 40 minutes from the airport of Siena and 50 minutes from the airport of Pisa. In the occurrence, Tavarnelle offers a local cab Company service.